Initially It was not posible to install Linux on Lenovo Yoga 900s ( Yoga 900S-12ISK) due a non standard Harddisk access method. It was thought that Lenovo had a plot with Microsoft to avoid Linux to be installed on this laptop. But Lenovo answers with a BIOS release that makes posible to install Linux. I really like this laptop, fanless, long battery, light, tablet mode and Linux compatible. 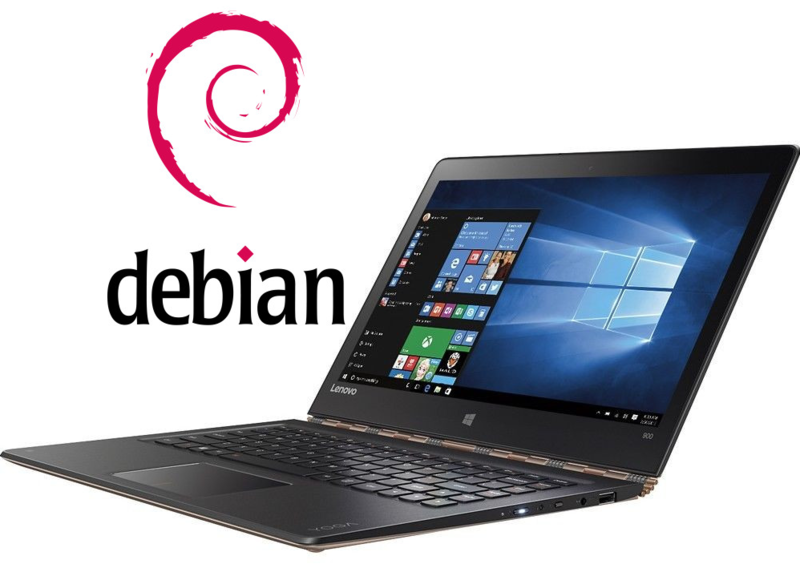 This post is a tutorial that describes howto install Debian Linux and dual boot with Windows 10 partition. 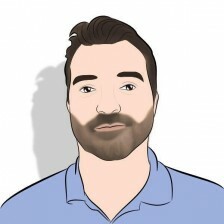 This tutorial is for advanced users, please use at you own risk. In order to have Windows working on this laptop you have to reinstall it with the new AHCI mode. Note that Lenovo does not support Windows with the Linux compatible firmware. Copy all Lenovo driver from D: unit to an external USB. 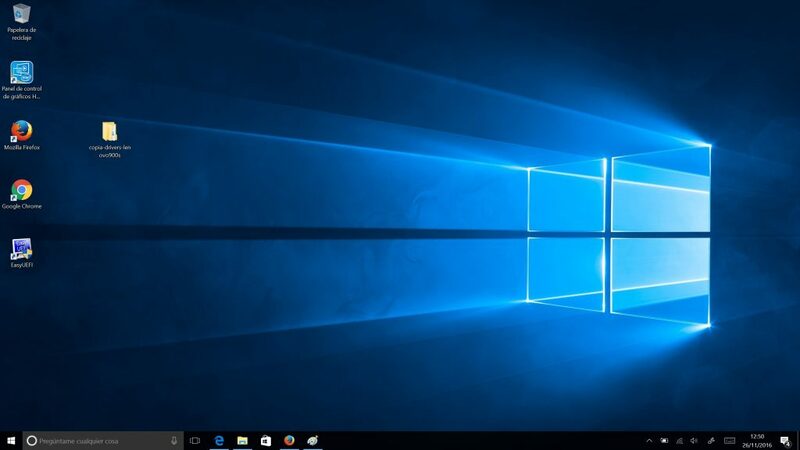 Create a windows media USB , with the Microsoft Windows 10 media creation tool. You need to have two usb, one with the drivers and another with the Windows 10. Once all done, download the BIOS firmware that allows Linux to work. Lenovo download link. 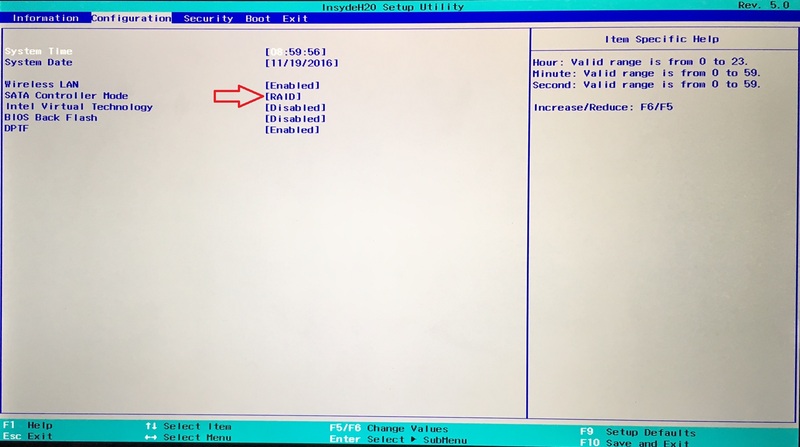 Boot Windows and install the new BIOS firmware. As you can see, there is a new option on the BIOS. Change it from RAID to AHCI. Now the factory Windows install will not work, It was installed on RAID mode and doesn’t works on AHCI mode. Don’t worry we can reinstall Windows, with the new AHCI mode. Now, boot with Windows 10 media USB, delete all partitions, create a smaller partition (in my case 64GB), windows will create additional partitions. Complete the Windows installation process. The windows will be activated as they will recognize the laptop has license for Windows 10. Doing that you will loose your recovery partition and could not restore to factory setting, and probably you could not install Windows in RAID mode again, make it at your risk. 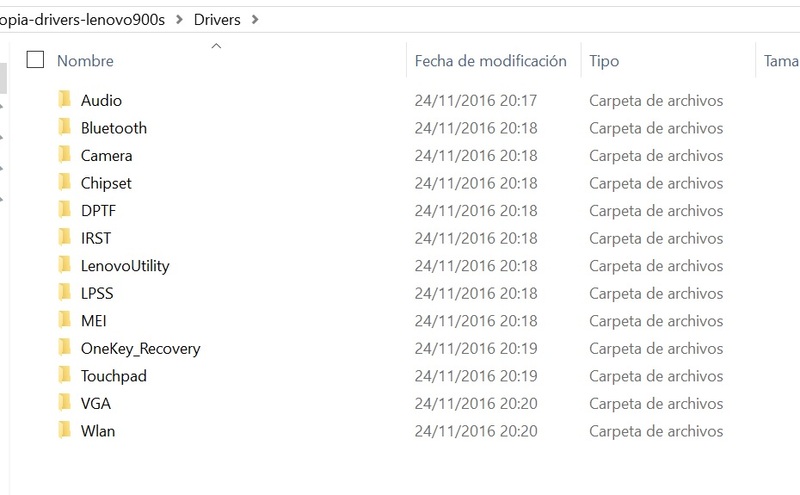 After installed Windows, install one by one all the drivers, you previously copied to the USB. That’s it, we have a windows installed on “Linux compatible mode”. Now It is time to install Debian. I have tried with Debian Jessie with no luck, the grub didn’t installed on the disk. 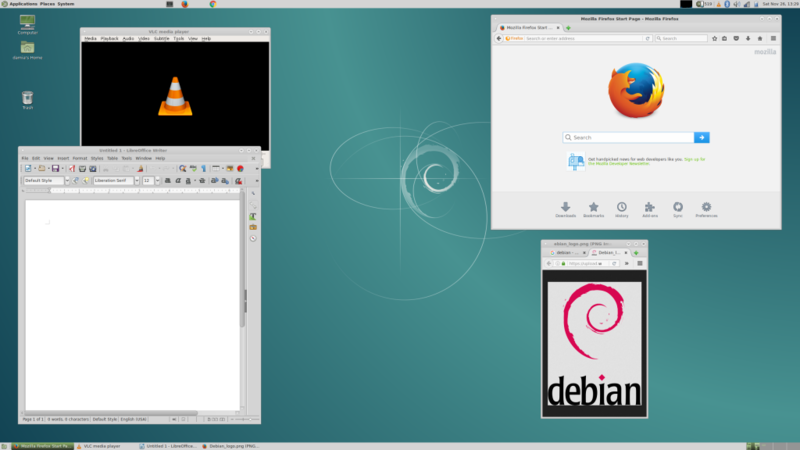 Then I tried Debian testing Stretch ant it works!!! Touchscreen: Works as the mouse pointer. How to reinstall GRUB in the boot in the EFI if Windows remove it. I don’t know why but Windows, have replaced once the grub from the boot. 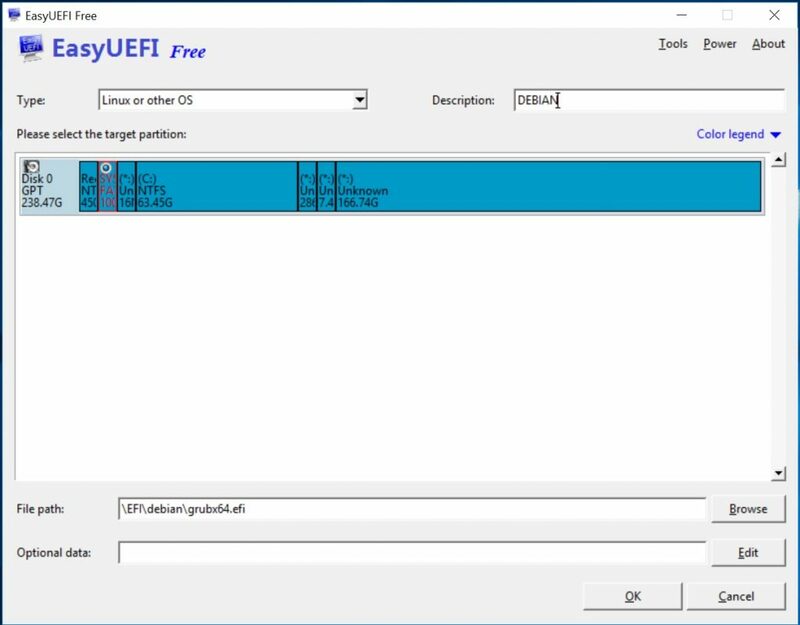 In order to fix that I have used EASYUEFI it is a windows software, the free version works great. You have to create a new boot entry with Linux type and add grubx64.efi file. and later put that boot option the first. The screen resolution is very high and things are very small. I need to investigate howto make things bigger.